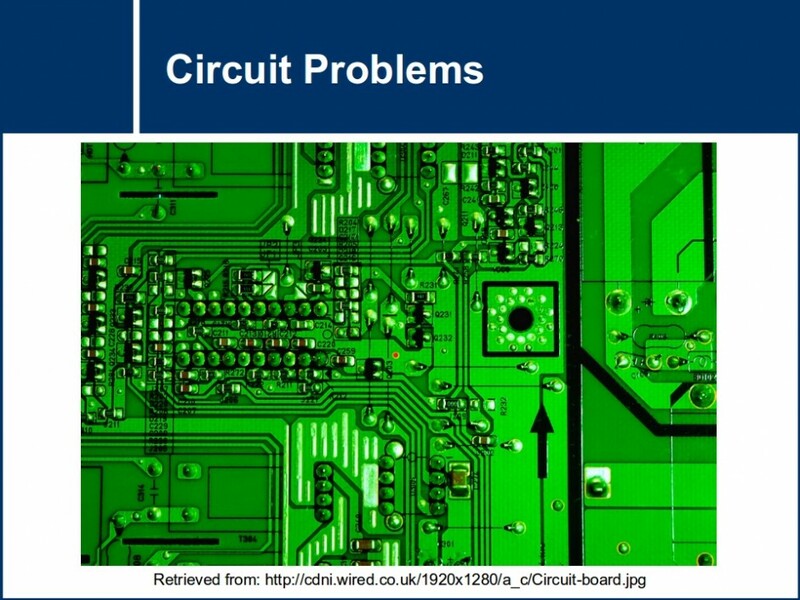 Additional problems - The behavior of voltage, current and resistance will be analyzed in series circuits. 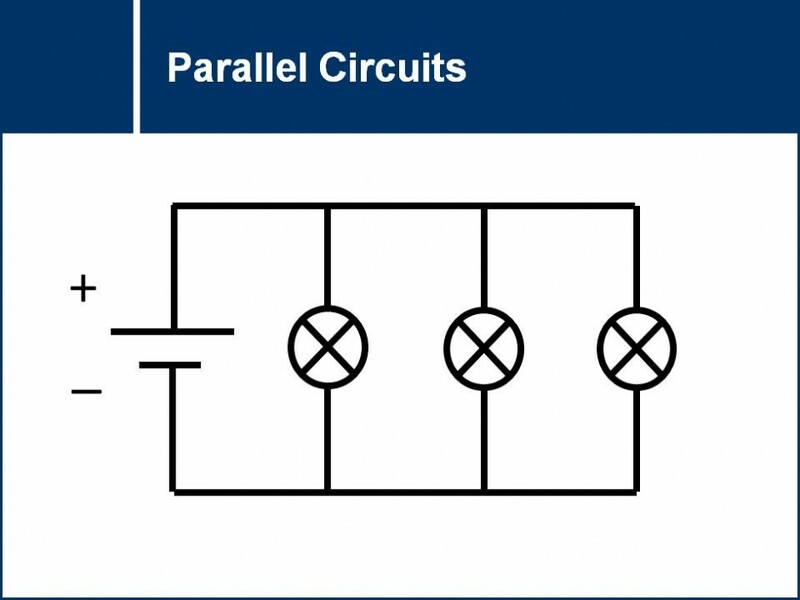 The behavior of voltage, current and resistance will be analyzed in parallel circuits. The power dissipated in parallel circuits will also be compared with the power dissipated in series circuits. 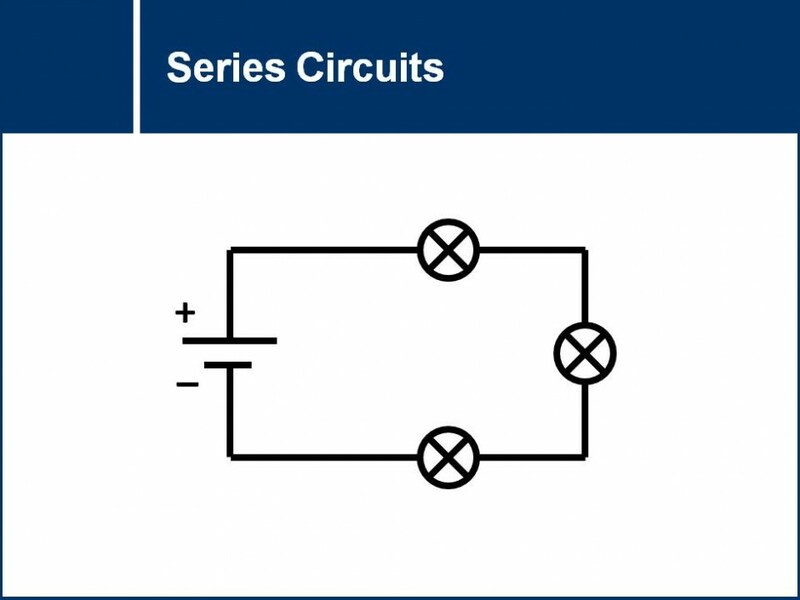 The behavior of voltage, current and resistance will be analyzed in series circuits. 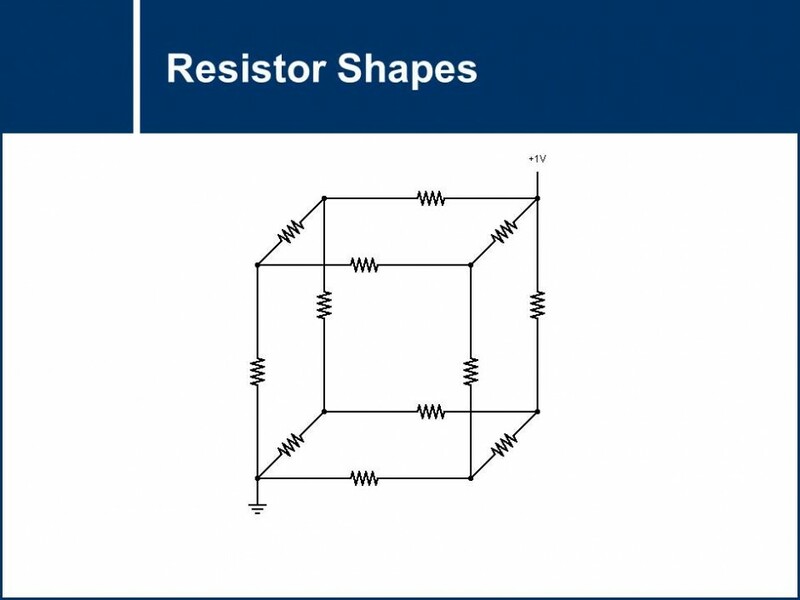 In this problem set, voltages and currents in resistor nets shaped like the platonic solids are deduced using knowledge about parallel and series circuits. 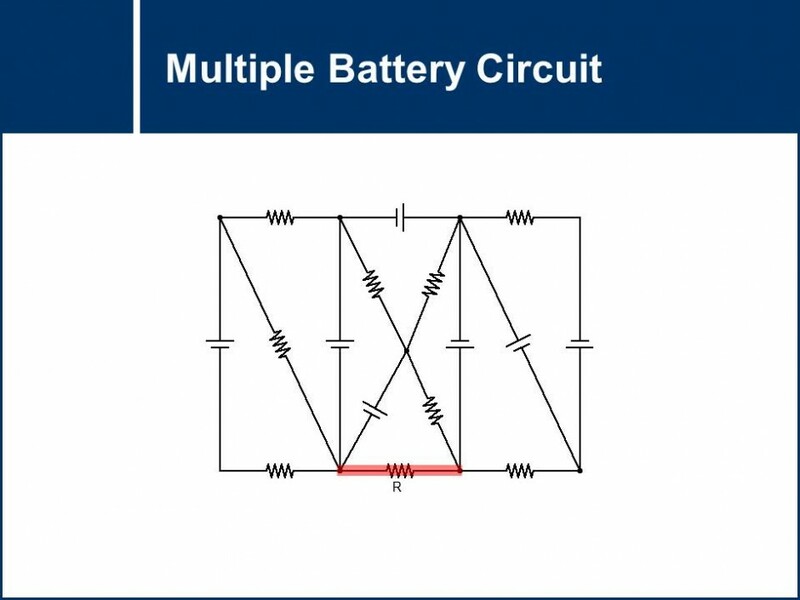 A guided explanation of potential differences and how they can be used in solving a series of increasingly convoluted electrical circuits. 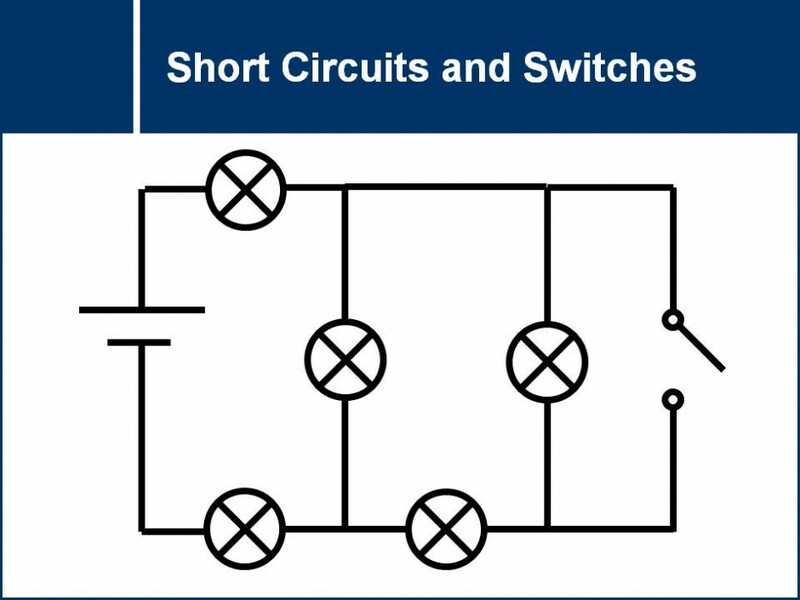 The effect short circuits and switches have on complicated circuits involving resistors in series and parallel will be explored.